The Philippines’ first business crowdfunding cooperative, PhilCrowd, is now opening their doors and welcoming members who are interested in investing into profitable, stable and legitimate investment opportunities, starting last August 20, 2016. PhilCrowd is regulated by the Cooperative Development Authority (CDA) and is formed by traders, investors, financial literacy advocates who are entrepreneurial in nature, and who recognized the need to form a legitimate and convenient channel that Filipino investors can utilize to have access to the best investment opportunities available in today’s market. By being a member of PhilCrowd, Filipino investors can diversify their portfolio allocation and start investing in businesses such as Andok’s Litson Manok, Potato Corner, Buko Fresh, Sun Bright Mushroom Farm and Cacao Farm, among others. 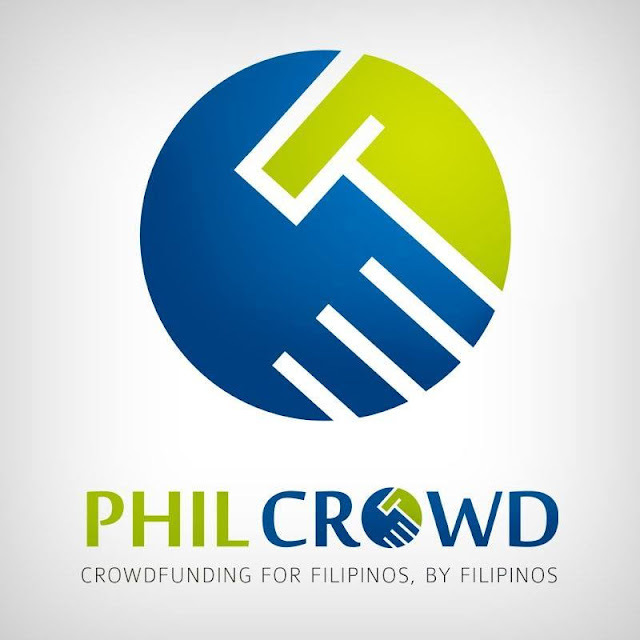 For more information on PhilCrowd, visit their official Facebook page at https://www.facebook.com/PhilCrowdCoop or register at their website via https://philcrowd.com/what-is-philcrowd/.